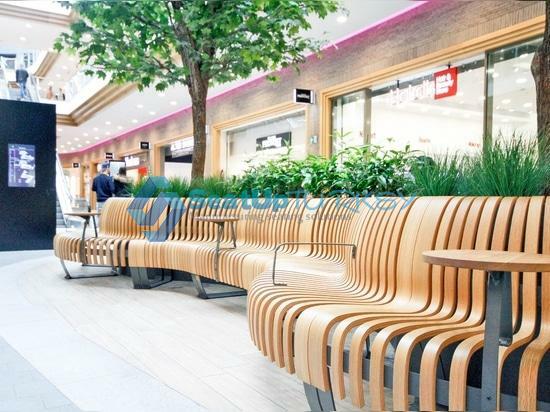 This bench is the solution for creative seating in the public buildings. 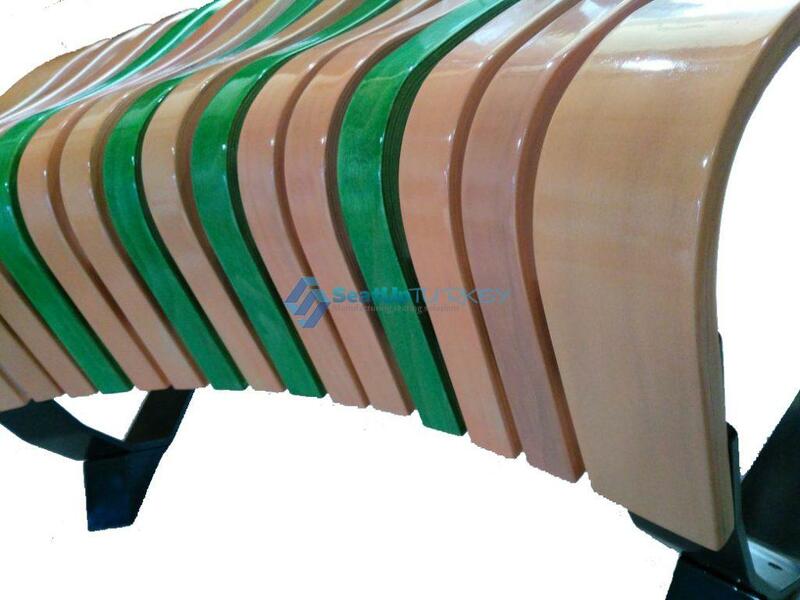 The snail bench® – Amazing public bench comes in different size according to demand. 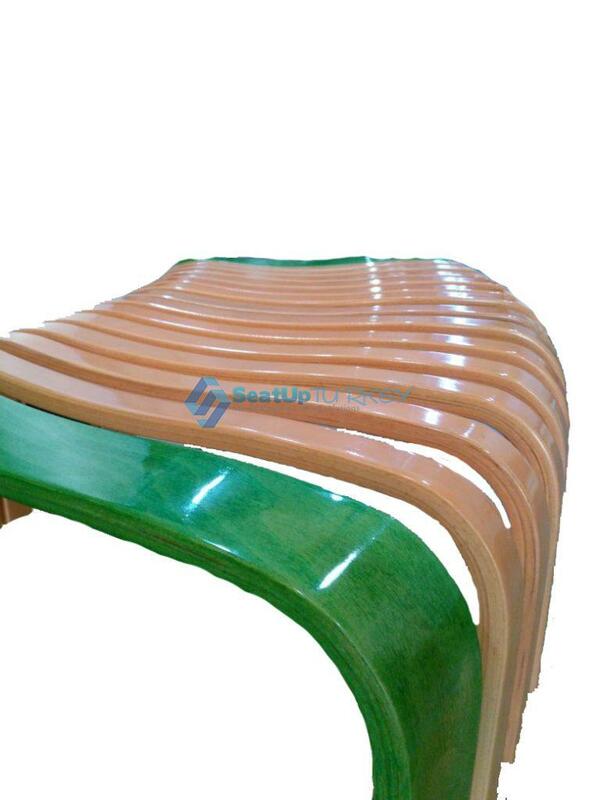 The benches can be movable or fixed to the floor. 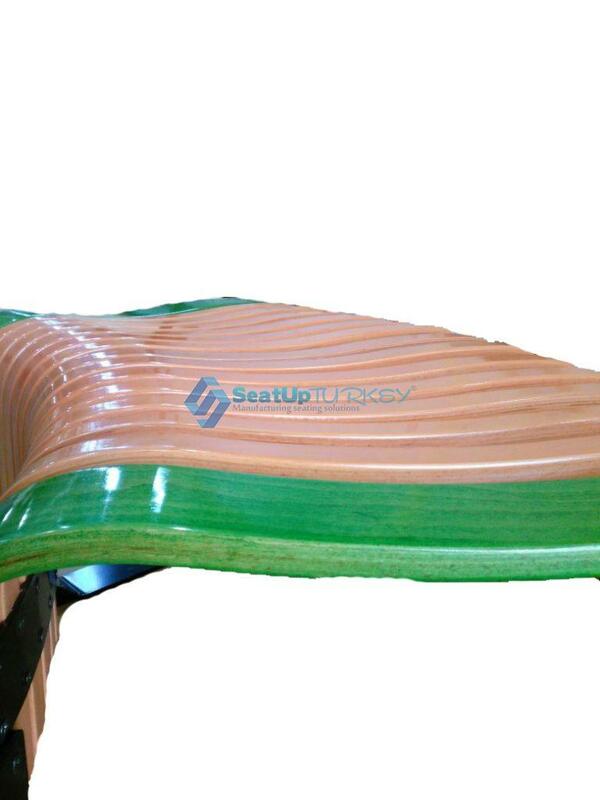 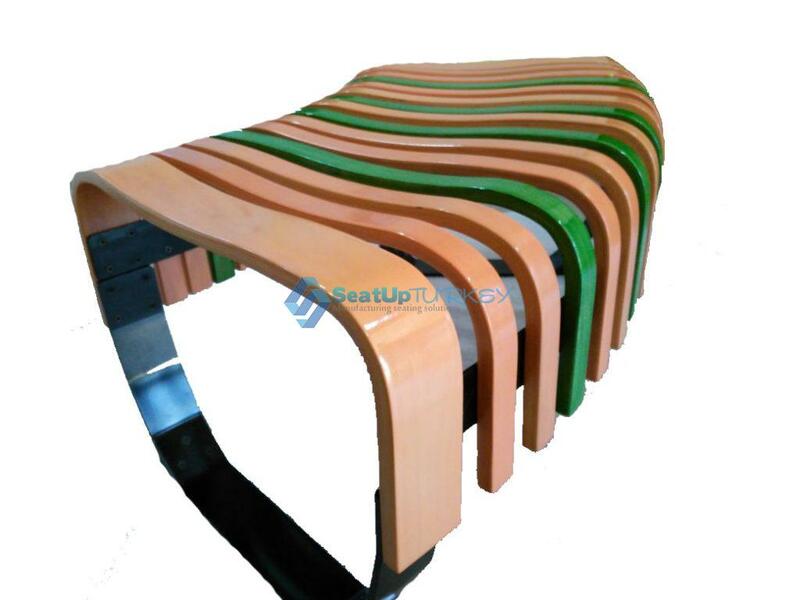 high quality bench very suitable for shopping centers shopping mall or lobby in hotels, cinemas and more. 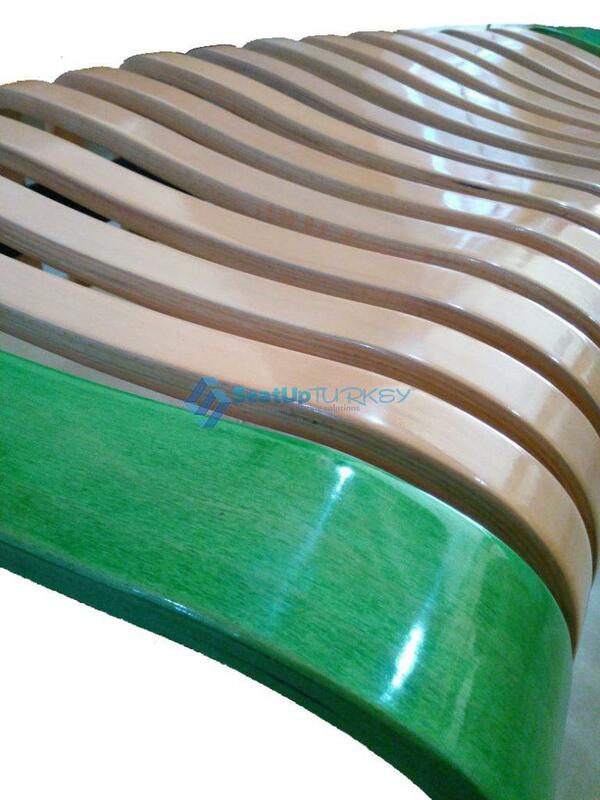 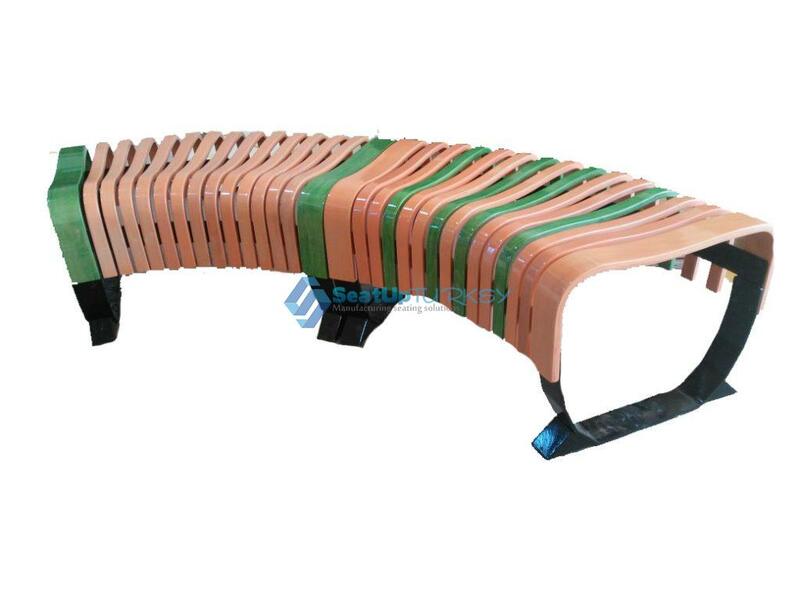 The bench comes divided into many benches, each one as 1.5 meters long or according to your request. 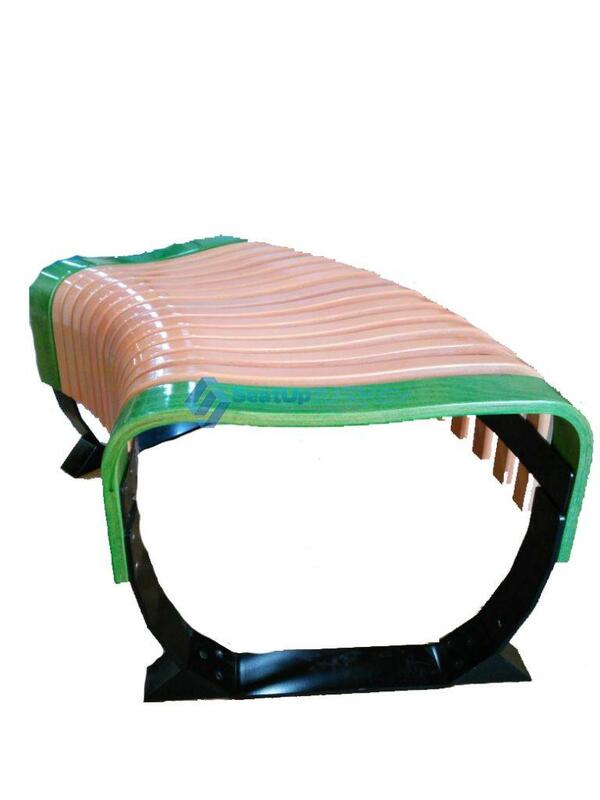 The bench can be fixed to the floor or can be portable. 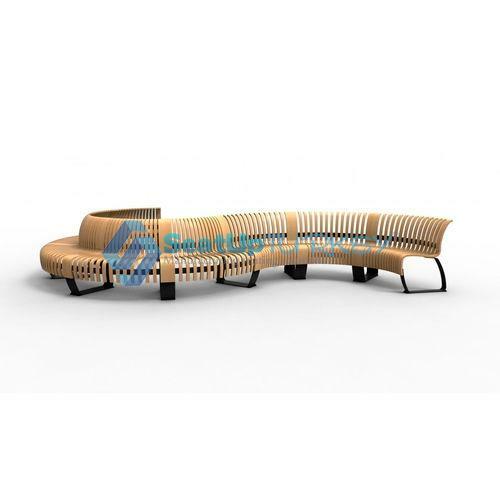 You set the seating position by moving the benches and pinning them to each other depending on the shape you choose, a curved line or a winding line or a closed circle. 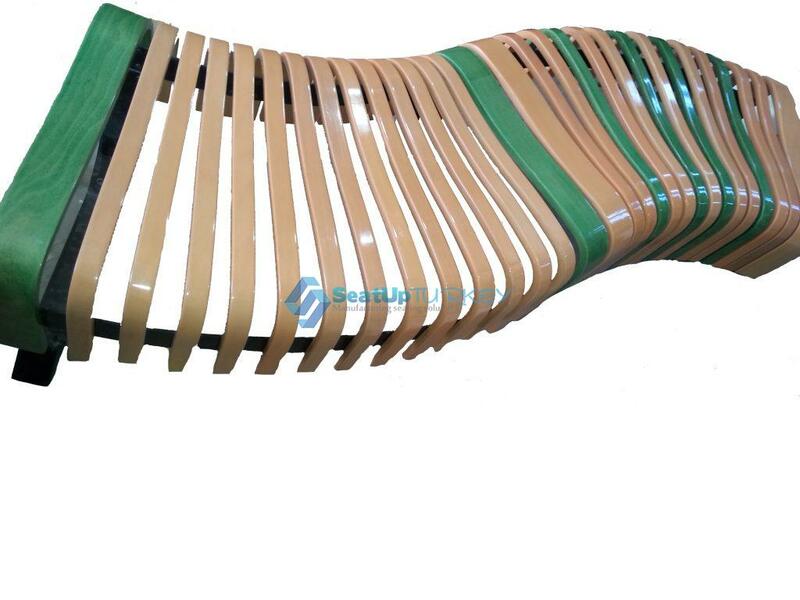 Made of high quality wood and can be made in different colors. 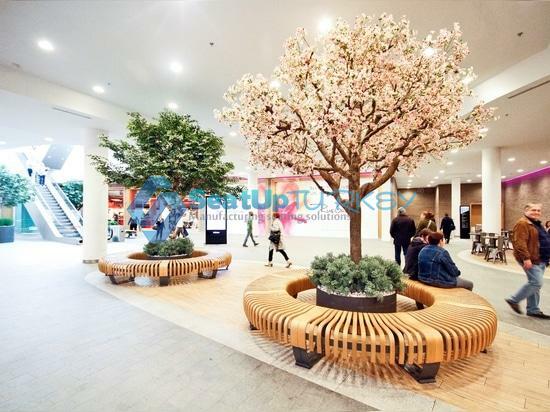 You can add a connection to an electrical outlet. 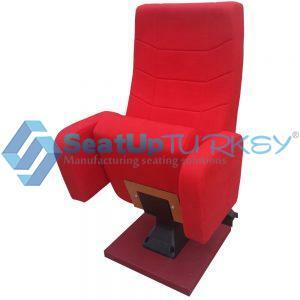 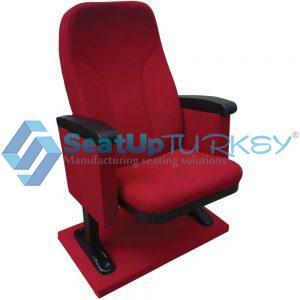 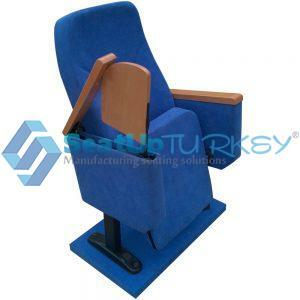 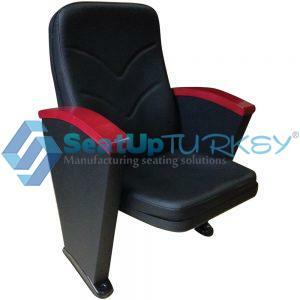 Very suitable for conferences for exhibitions and shopping centers.